Hope y’all weathered the storm alright! Brad’s flying solo this morning, so here’s what he’s got on top this morning! 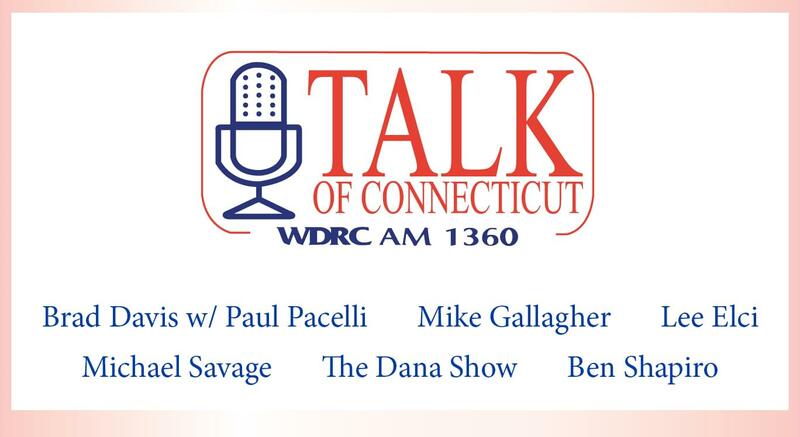 All that and news of the day, sports with Eric and your calls, heard exclusively on The Talk of Connecticut!